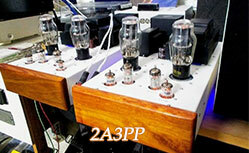 LCR Phono- The best phono network in the world ?!?!? 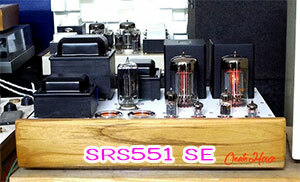 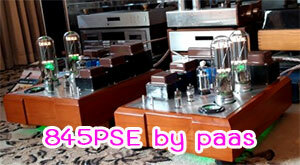 EAR834 - End of Life Phono stage tasting...?!?! 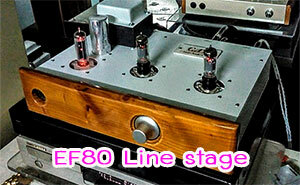 งาน "bangkok analog fest,#track 1"